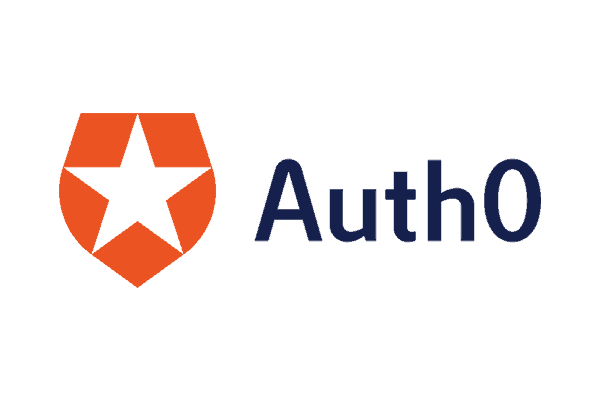 Auth0 provides authentication and authorization as a service for app developers. It offers a customizable platform for login, signup and security management in most applications. 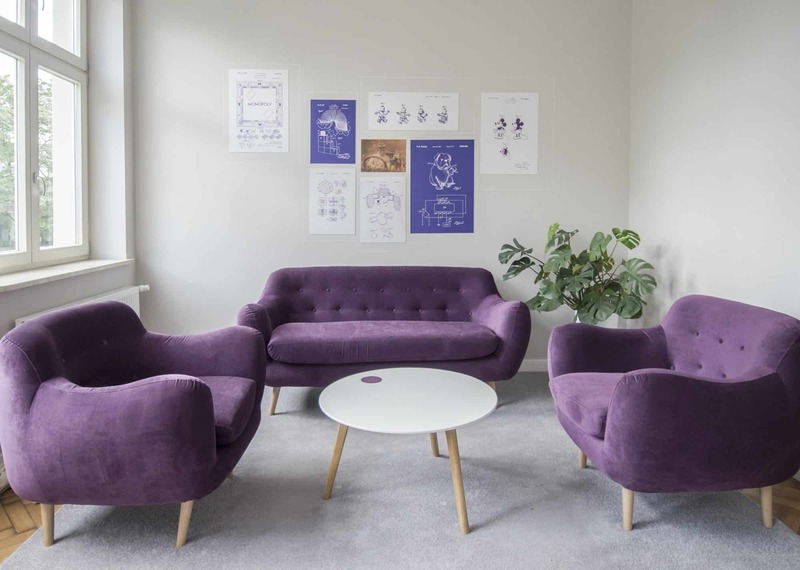 Auth0 wanted to make information within their documentation more accessible and easier to find, so their users could successfully integrate the Auth0 platform into their app without asking for help. They wanted to limit the number of forum queries related to basic integration tasks. Content was often edited by several people simultaneously, which led to conflicts within the source control.